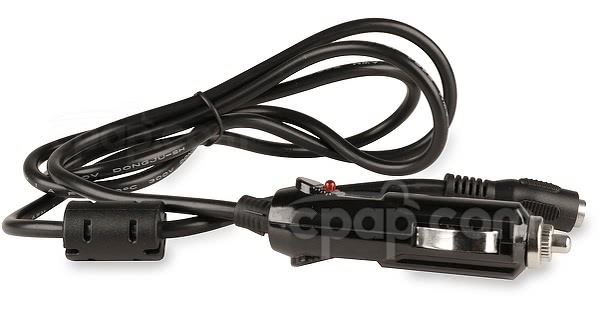 " This is a must have for using the freedom battery when you're camping without access to electricity "
The DC to DC Cable for C-100 & Freedom Travel Battery Packs for CPAP Machines is used to recharge a C-100 Battery or Freedom Battery directly from another DC source using a power socket such as a cigarette lighter socket in a vehicle. A fully discharged battery will reach full charge in approximately 4 to 5 hours. Interested in viewing the Travel Battery Pack product pages? Click here to learn more about the C-100 Travel Battery Pack. Click here to learn more about the Freedom Travel Battery Pack. 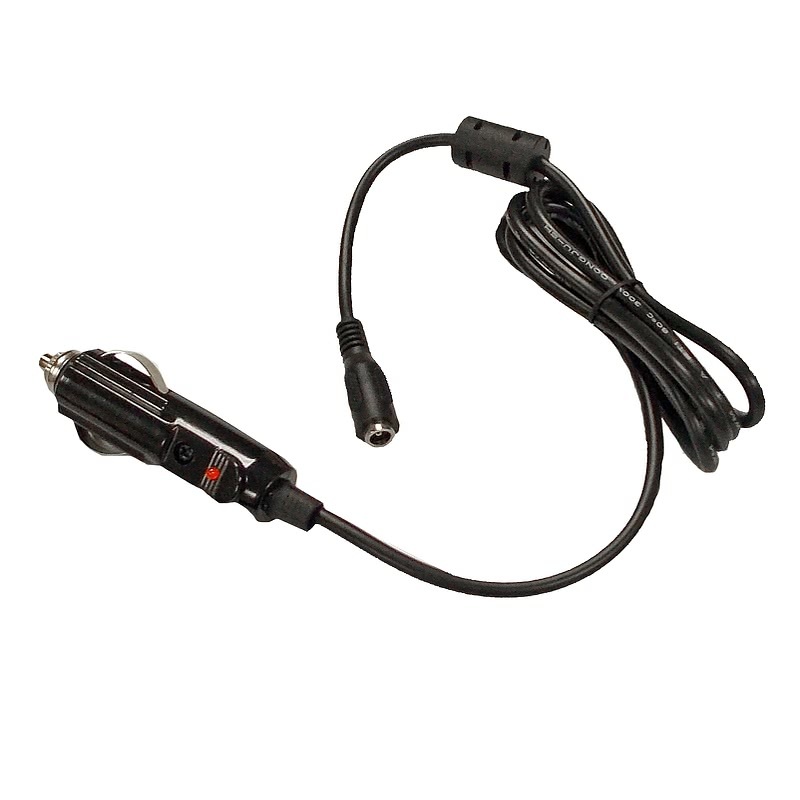 This cable is appropriate for use with a 12v power outlet (cigarette lighter socket) in a vehicle with the motor running. If the vehicle is not running the C-100 battery and the Freedom battery will not charge as a minimum of 12.6 volts is required. Connector Tip Note: The DC to DC cable connects to the C-100 battery & the Freedom battery using a size "N" connector tip. The connector tip is NOT included with this cable. The connector tip comes with the C-100 & Freedom Battery Packs. 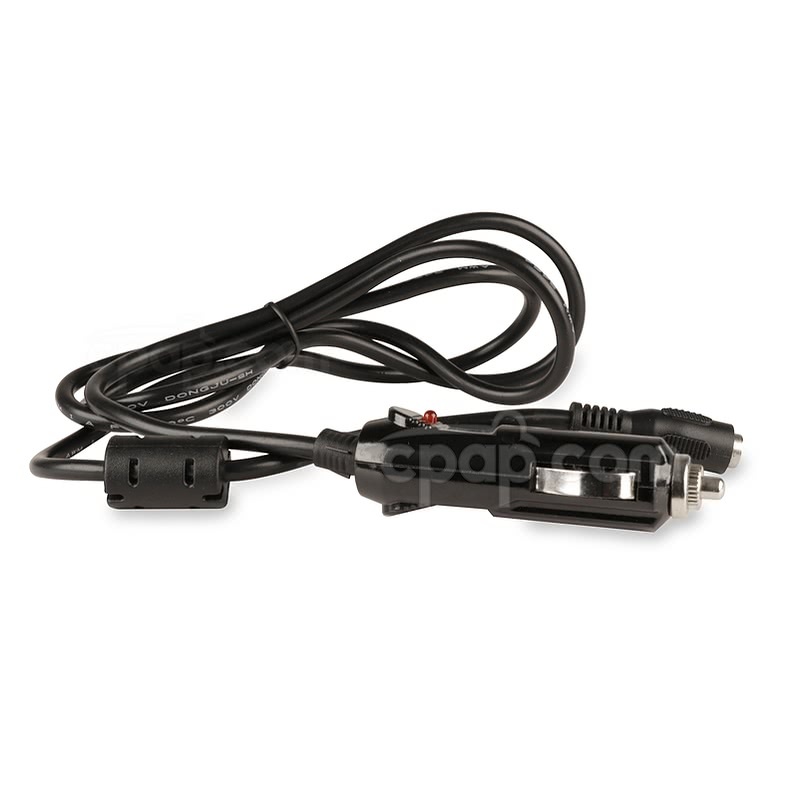 Connector Tip "N" Required For Charging: Locate the connector tip labeled "N" included with the C-100 & Freedom Travel Battery Packs. This product does not include the connector tip. Instructions: The manufacturer provides the following instructions for charging the C-100 battery using the DC to DC cable; the same apply for the Freedom battery. Instructions for charging a single battery and dual batteries are included. The estimated charge time, from a zero charge level is approximately 4 to 5 hours for EACH battery.